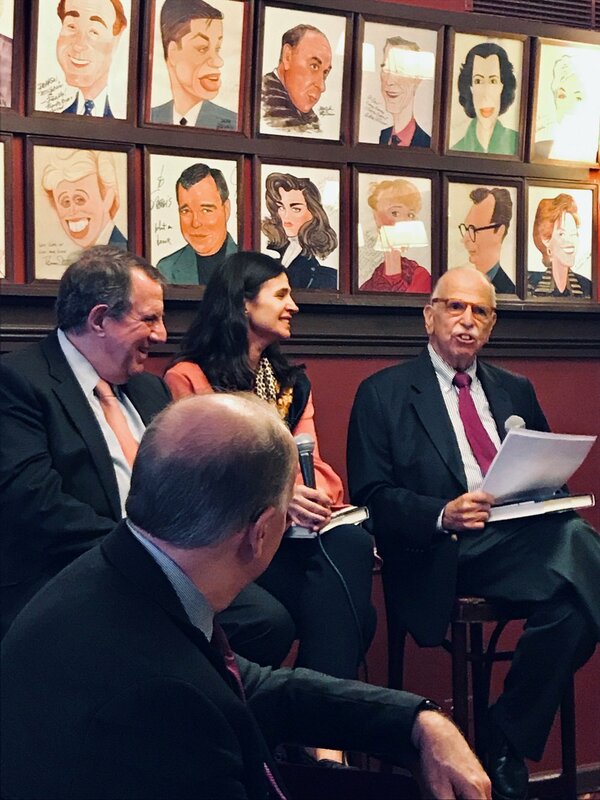 The Broadway Association was honored to welcome Andrew Tisch and Mary Skafidas of the Loews Corporation. who recently co-authored Journeys: An American Story. Sam Roberts of the New York Times moderated the conversation.